No. 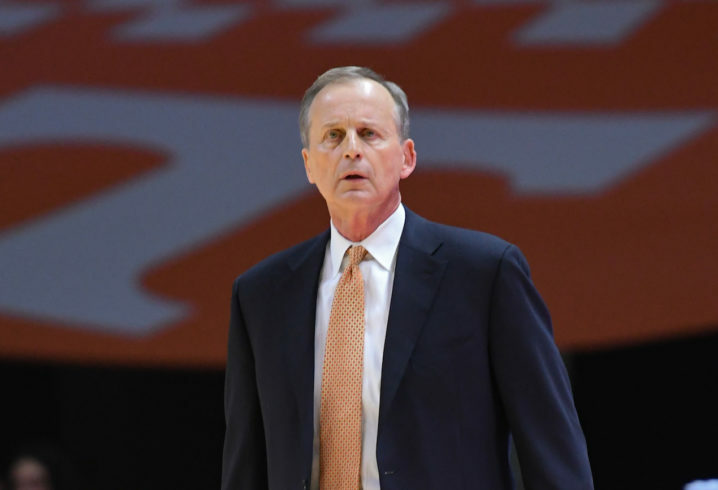 1 Tennessee thumped Texas A&M Saturday night 93-76. The Aggies made an impressive 12 three pointers, but Tennessee was too much down the stretch. Grant Williams led all scorers with 22 points and 10 rebounds, while Lamonte Turner and Jordan Bone added 19 points and 18 points respectively. Tennessee’s win also set a program record with 16 straight. UT improved to 20-1 overall, with the lone loss coming against then-No. 2 ranked Kansas 87-81 on November 23. Can anyone in the SEC beat Tennessee? The best chance may be the Kentucky game on March 2. The Tennessee offensive performance tonight at Texas A&M was an absolute clinic. 28 assists to 8 turnovers, 65% from field and 45% from three? Those are insane offensive numbers for any team no matter the conference opponent on the road. This Tennessee team reminds me so much of the 1995-96 Kentucky team. Those Cats had more surefire NBA talents, but the pace, the number of dangerous scorers and so many other things are so similar. Congrats to these Vols! Maybe the most talented but certainly the hardest working. Great to be a Tennessee VOL! Another nice road win. Aggies fought hard in the first half to get back in it and all those 3’s almost allowed them but the %’scaught up to them a little in the second half and the vols did what deep, experienced, talented and smart teams do. I wonder how many horns fans are feeling like many Vols fans did a few years after fulmer was fired. Shaka smart, the guyeverybody seemed to want has done very little. I never liked thatvhure by texas. Thought he was a much better fit in the big east or little 10.